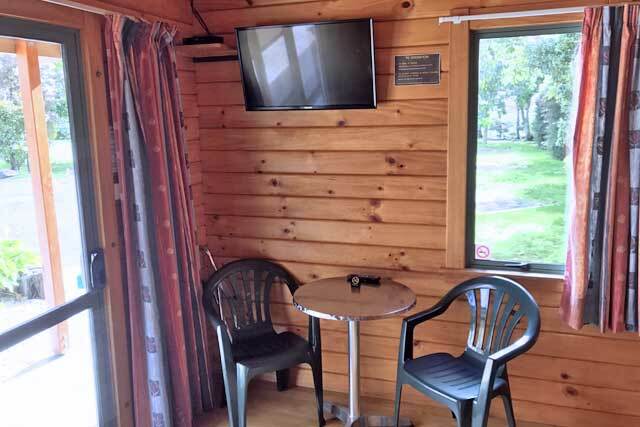 Modern units featuring 32" flat-screen TV, heater, sofa, table & chairs. 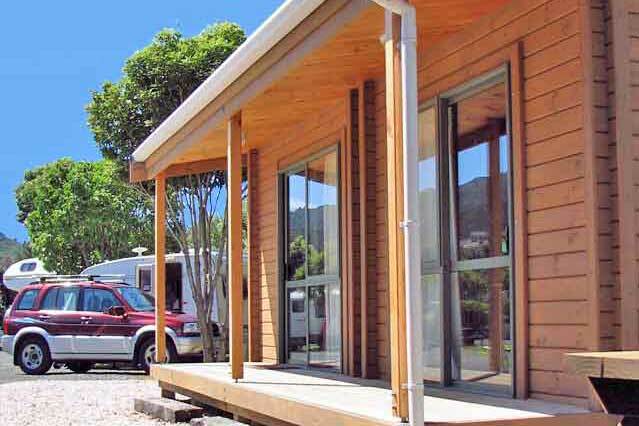 Please note these units do not have a private bathroom, however guests have access to the park’s communal facilities, including the bathrooms and lounge and kitchen area where complementary tea and coffee is available. 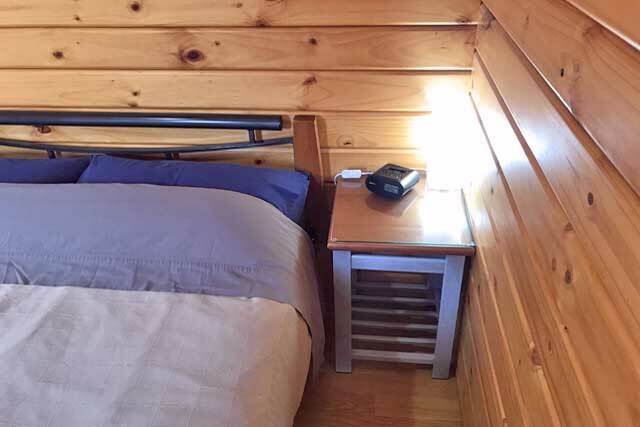 ​Bed has a fitted sheet and pillows with occupants supplying all other bedding. 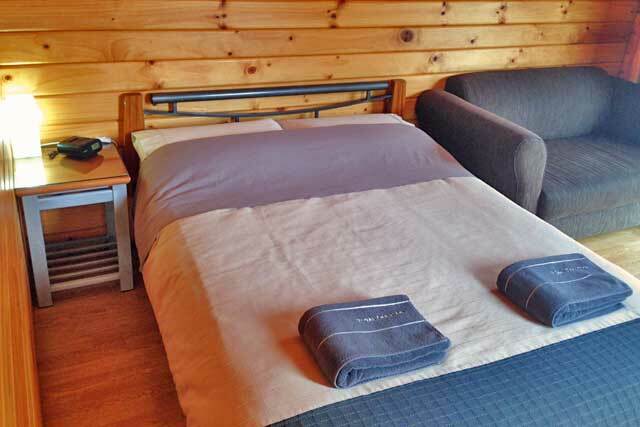 Alternatively quality linen comprising top sheet, duvet and towels (as shown) can be provided for a small fee which can be booked as an extra at time of booking.